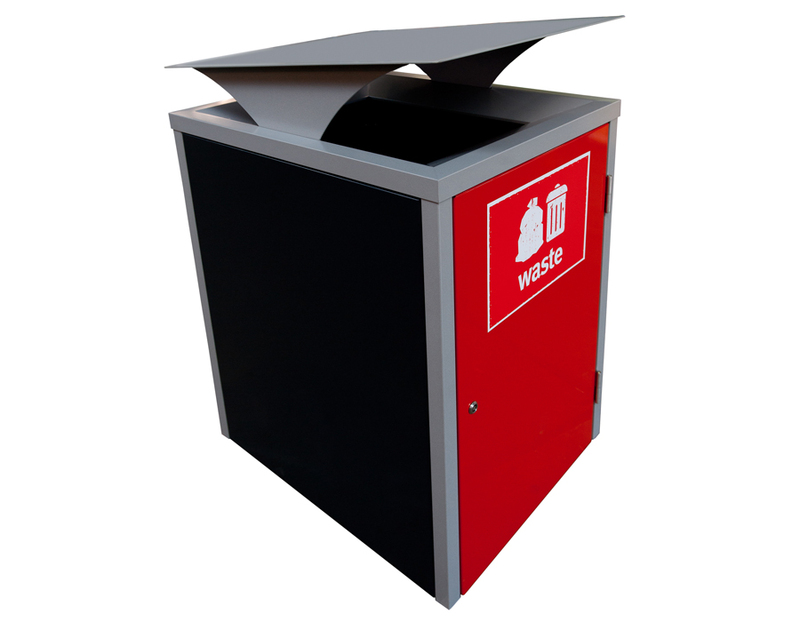 Designed for public spaces where a modern look is required. 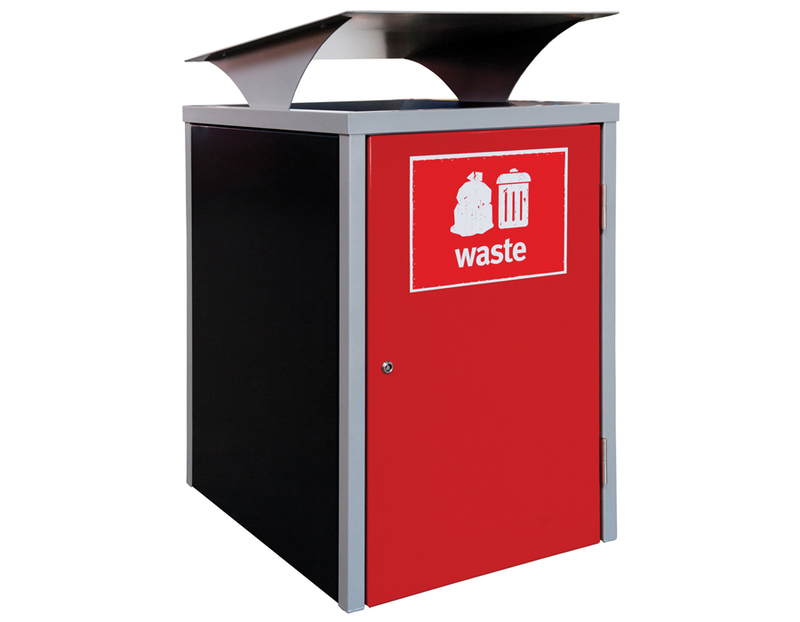 Our Opera wheelie bin enclosure has a stylish sloped hood, based off the Brisbane City Council design. A modern take on our best selling model. 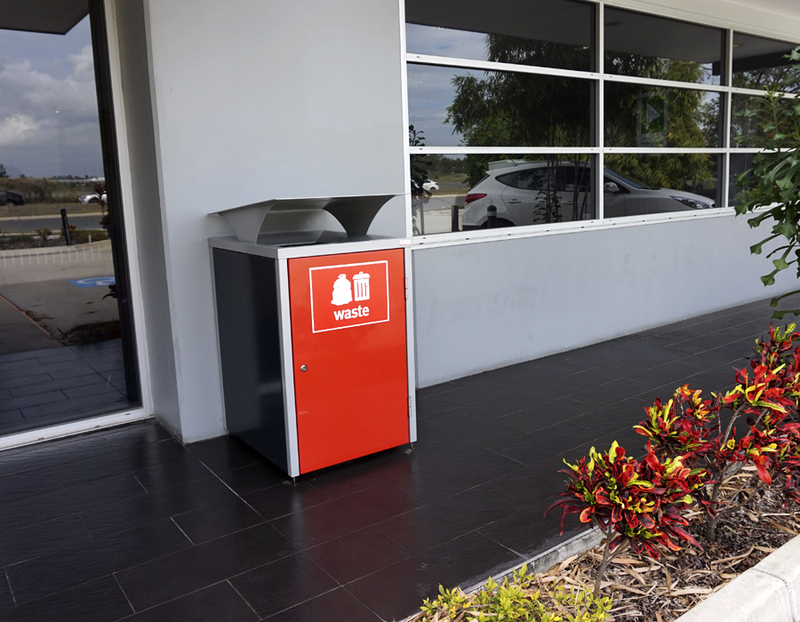 Read about the Brisbane City Council Project.